Christmas time is one of the most romantic times of year. It’s the perfect time to take a walk through the snow with your man, drink hot cocoa, or cozy up next to the fire. The real question is though, what are you going to get him? If you’re still looking for inspiration, check out our list of ultimate Christmas gifts for boyfriends! 1. 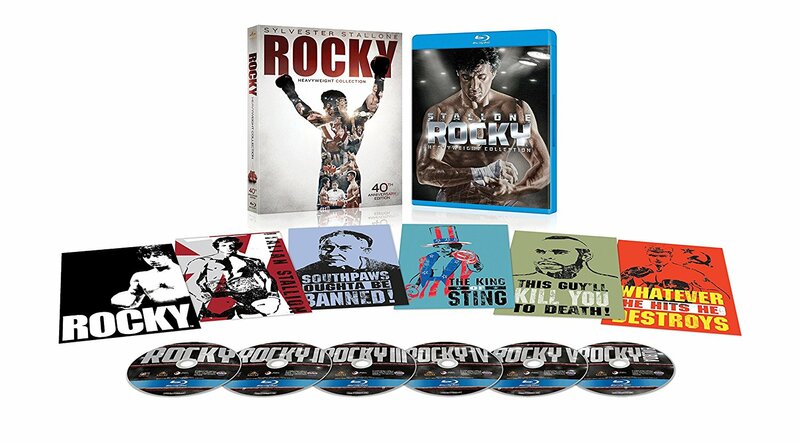 Rocky Bluray Collection– I think this is the one movie series that brings tears to my husband’s eyes. Definitely a winner! 2. 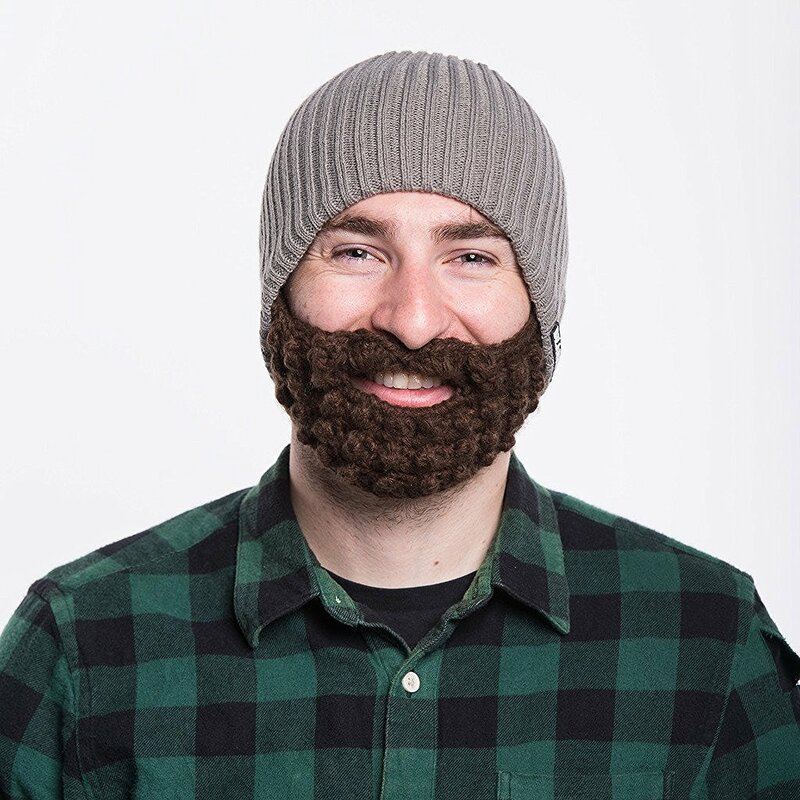 Beardo Hat– If your man’s face is ever cold after a shave, take out the beardo! 3. 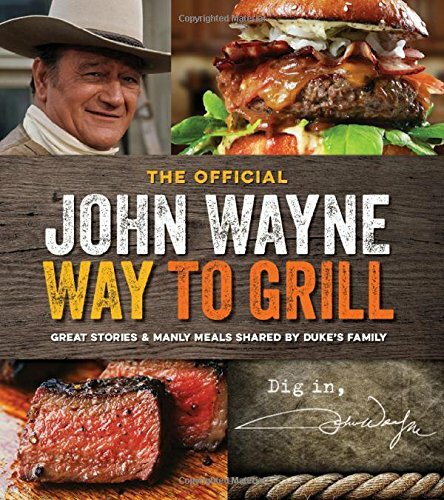 The Official John Wayne Way to Grill– Is there anyone manlier than John Wayne? I don’t know that there’s a better cook book for boyfriends out there! 4. 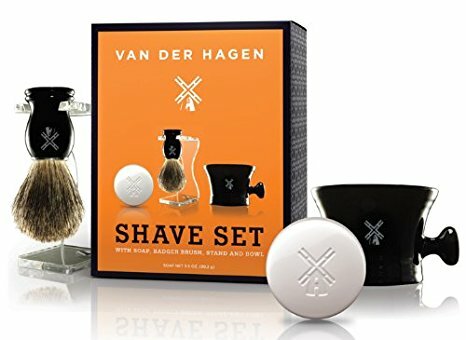 Van Der Hagen Men’s Luxury Shave Set– This one might be more for you than for him if you love kissing a nice, clean shaven face! 5. 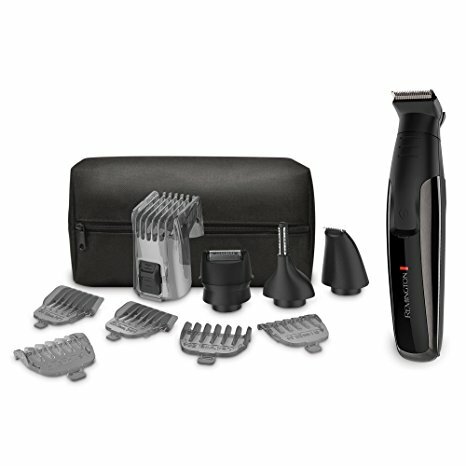 Remington The Crafter: Beard Boss Style and Detail Kit– Help your man keep his beard in ship-shape with these beard trimmers. 6. 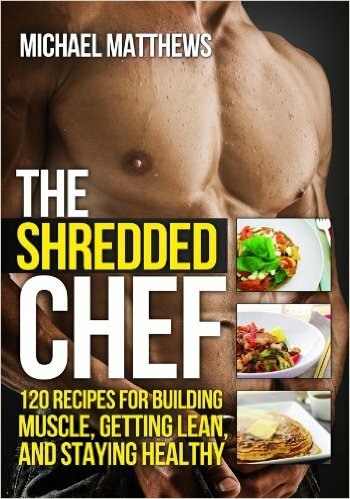 The Shredded Chef– If your boyfriend loves working out, then give him this cook book to help him build those muscles! 7. 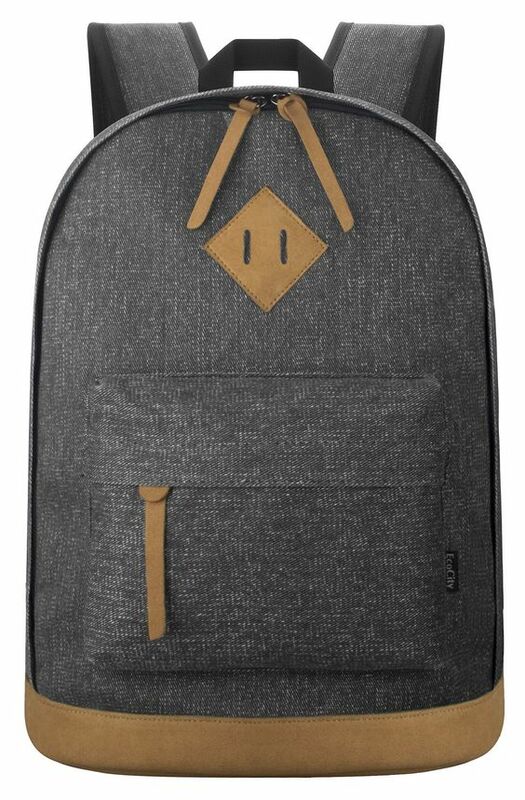 EcoCity Backpack– For men who love a more classic style, check out these backpacks – perfect for school books and laptops! 8. 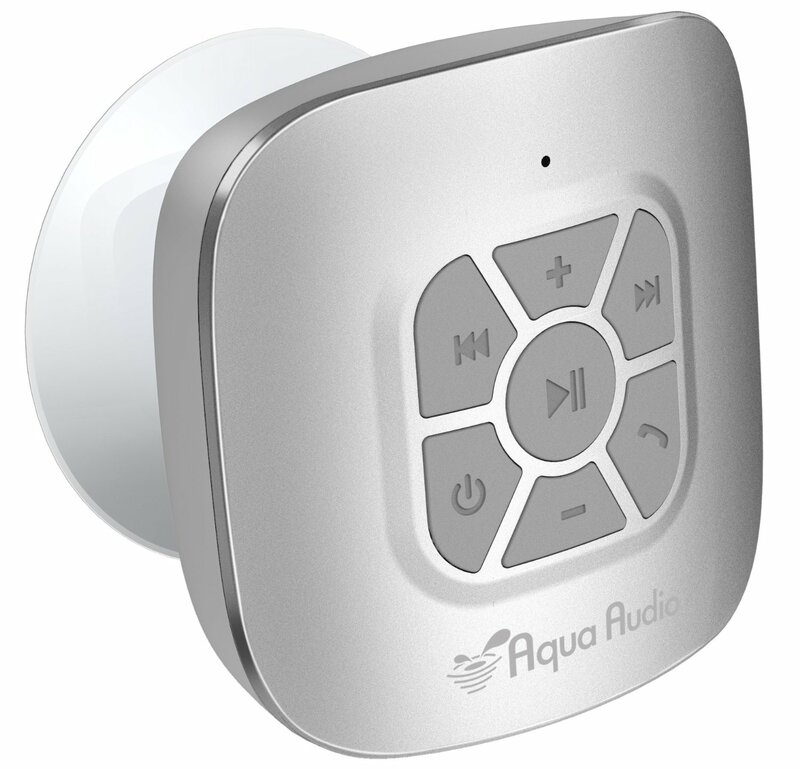 AquaAudio Waterproof Bluetooth Speakers– Do you have a shower singer? Let him rock out with these speakers! 9. 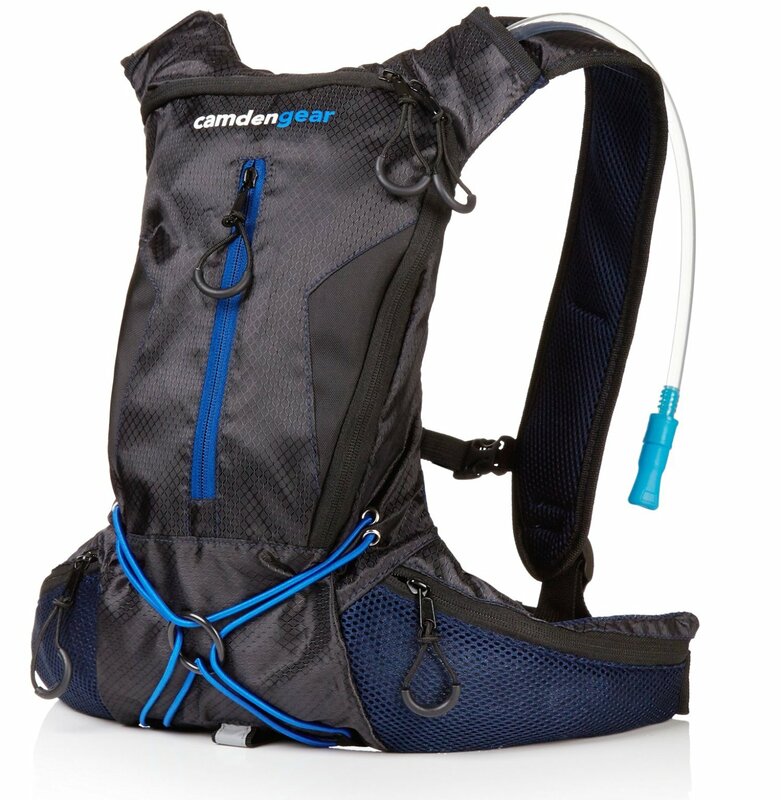 Camden Gear Hydration Pack– For your handsome hiker, try one of these best selling hydration packs! 10. Bacon Body Wash– Mmmmm, the savory smell of bacon in the shower! 11. 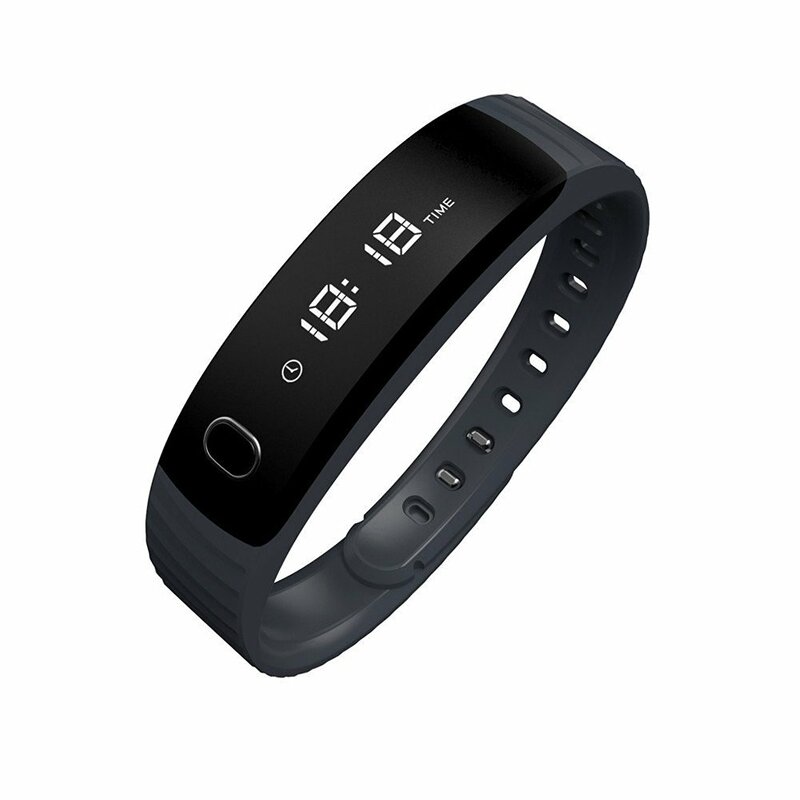 Smartband Fitness Tracker Smart Watch – This smart watch does it all! It’s a reminder, calendar, music player, sleep monitor, camera, and it’s sweatproof! 12. 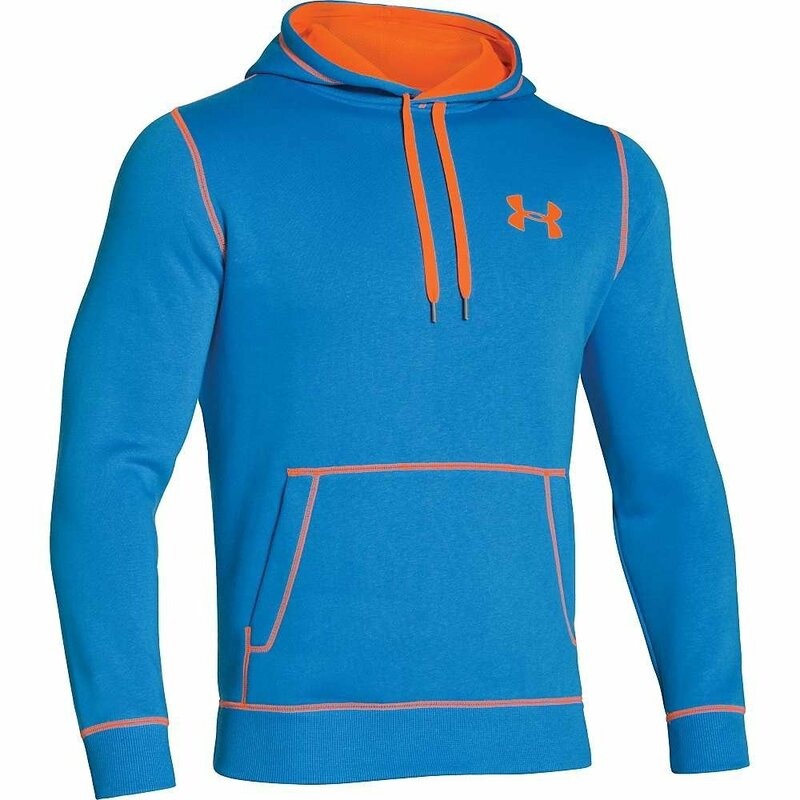 Under Armour Men’s Rival Fleece Hoodie– What guy doesn’t love to wear comfort? Say hello to this sweatshirt from Under Armour! 13. 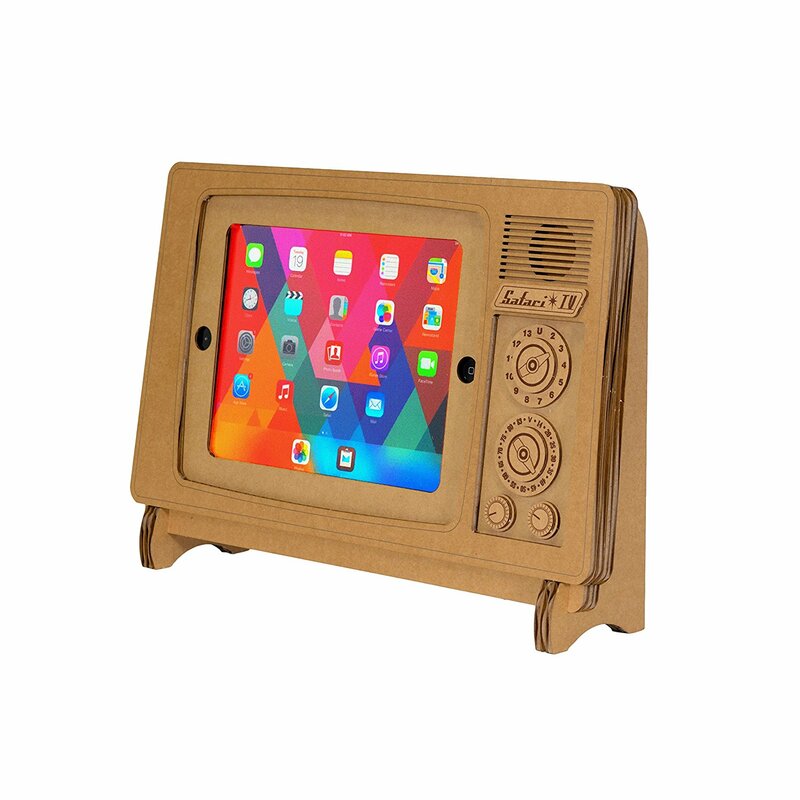 Cardboard TV Ipad Stand– What dude wouldn’t love this? Now he can feel like he’s at home, crashing on the couch, watching his favorite show wherever he goes! 14. 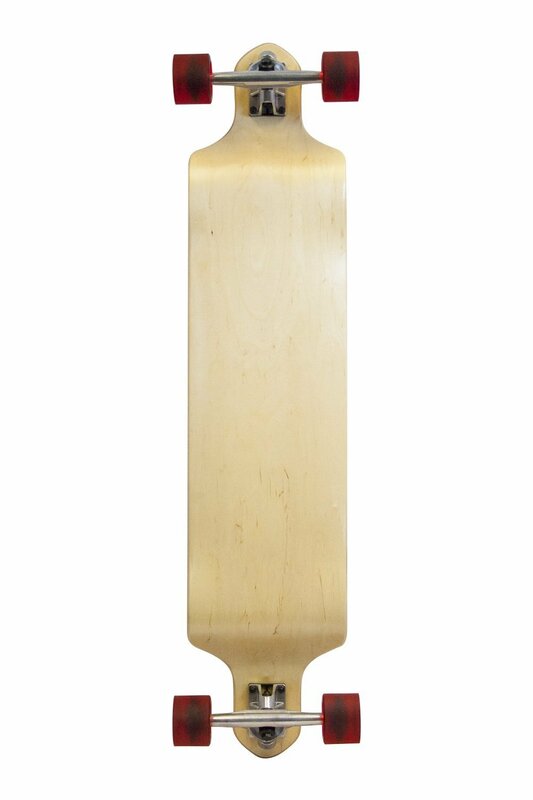 SCSk8 Longboard– A fun, easy way for your boyfriend to get from place to place. 15. 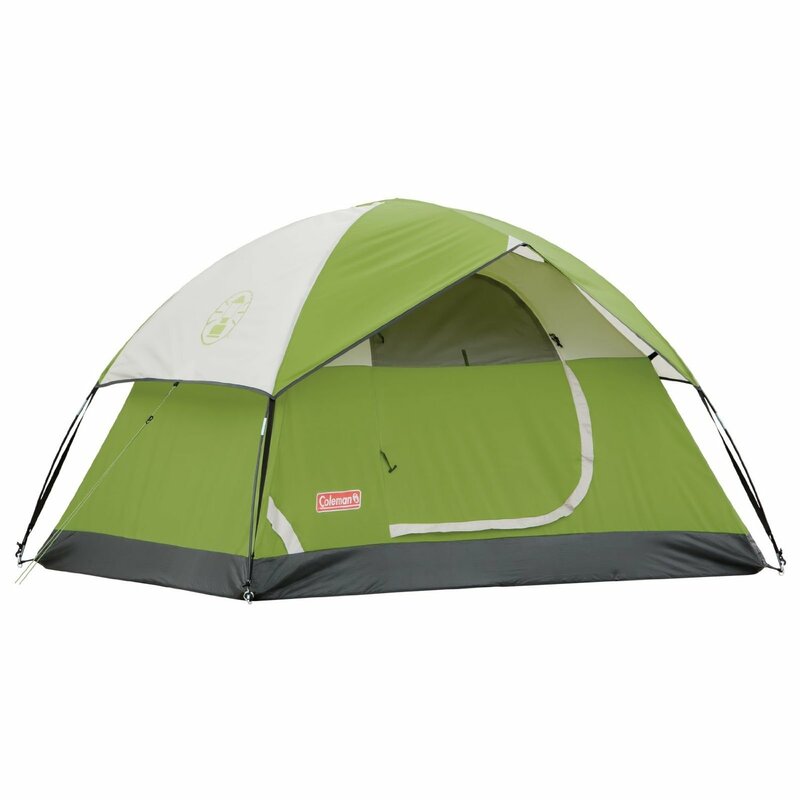 Coleman Sundome Tent– If your boyfriend loves adventure, try out this 2 person tent. 16. 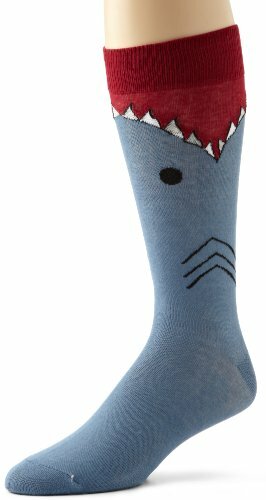 Shark socks– If you want to make your guy laugh, give him a pair of these shark socks! 17. 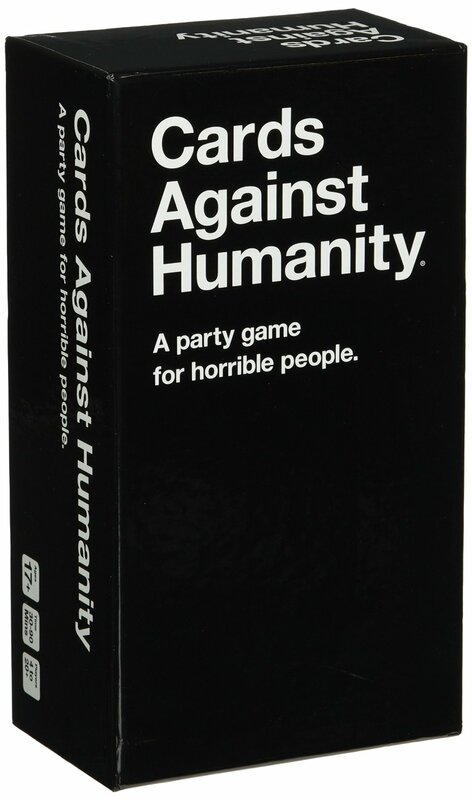 Cards Against Humanity– For men with a sense of humor, they’ll have a blast playing this game with you and friends! 18. 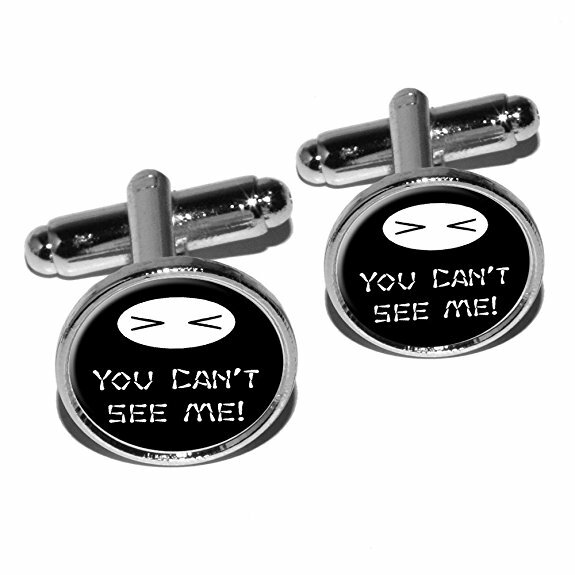 Ninja Cufflinks– Is your man a ninja? Then he’ll love this fun, little gift he can wear! 19. 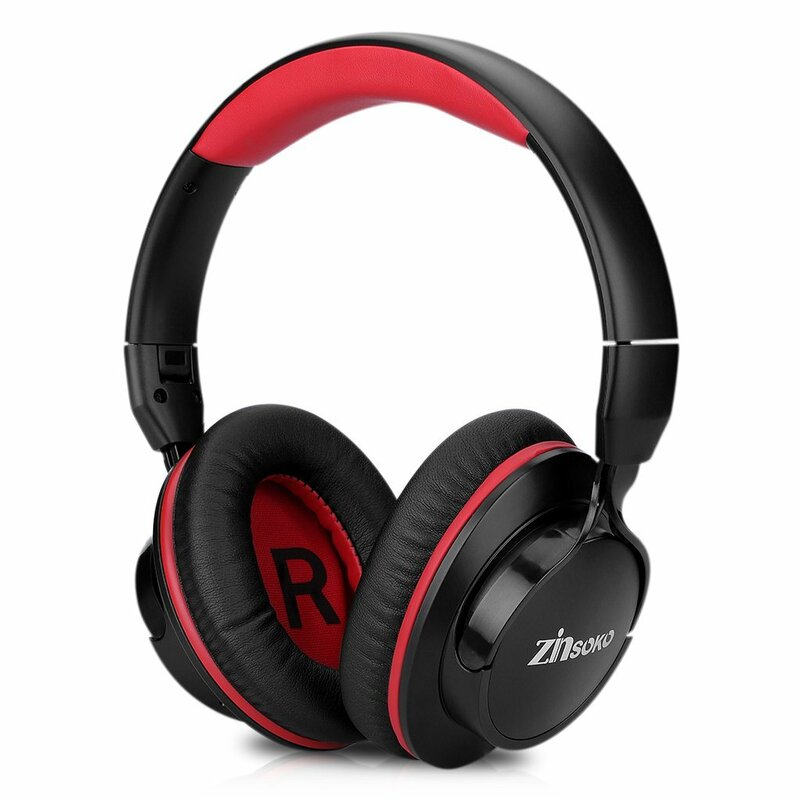 Zinsoko Bluetooth Noise Cancelling Headphones– This one goes out to the music lover! 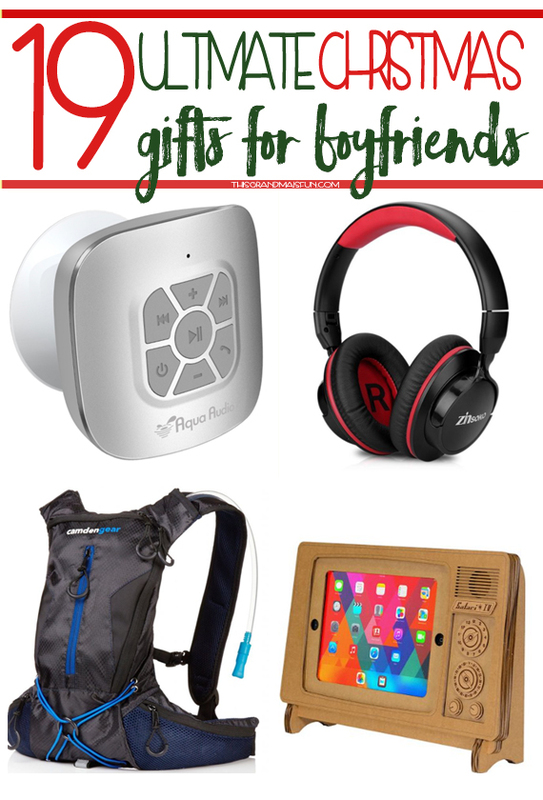 Let him get lost in his favorite songs with these amazing headphones.